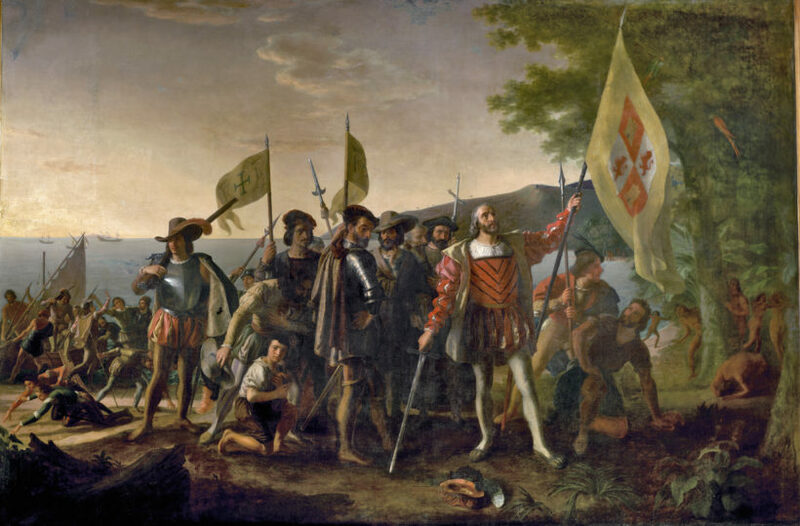 Traditionally observed on the second Monday in October, Columbus Day commemorates the landing of Columbus in the “New World” (on a small island off Florida) on October 12, 1492. For the ｅxecution of the journey to the to the Indies I did not make use of intelligence, mathematics or maps. It is simply the fulfillment of what Isaiah had prophesied. All this is what I desire to write down for you in this book. 4. embark / verb : to board a ship, aircraft, or other vehicle, as for a journey. 5. 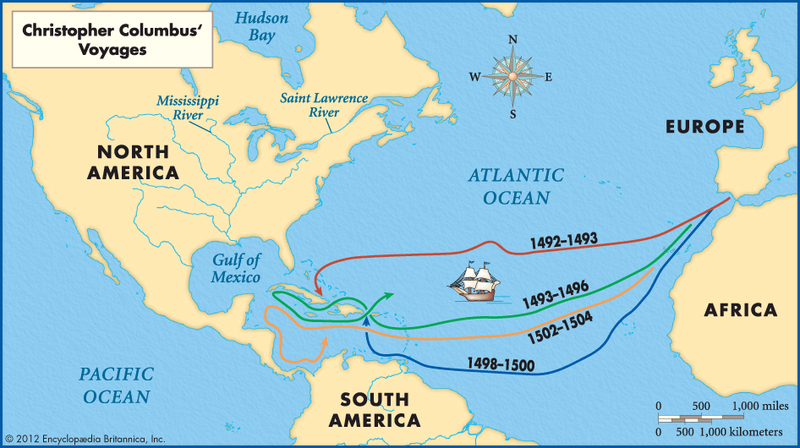 What have you discovered about Christopher Columbus (from the excerpt of his book, his letter to the treasurer, or from the links in “Resources” below) that you didn’t already know?